Are Leases Helping or Hurting Deer Hunting? 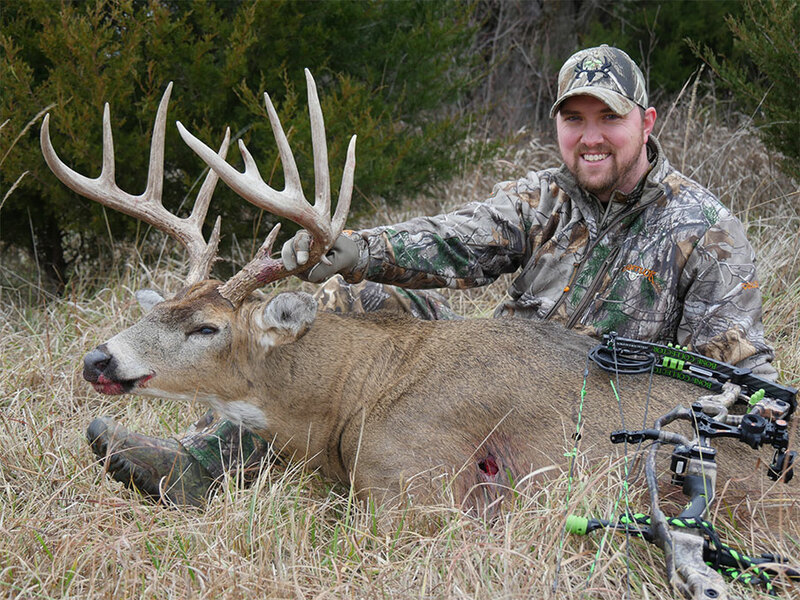 This past deer season I harvested my largest buck to date – maybe the largest of my life – on a new property I leased in Kansas. The old warrior of a buck scored just over 175 inches and was a dream-come-true for a guy who cut his teeth hunting the heavily-pressured state lands of Pennsylvania. That said, I can’t help but think about the last four years. Why those four in particular? I had finally escaped my seven-year, two-degree tenure as a college student and was finally making some “real money.” Like most recent grads, a fulltime salary sounds like a lot while you’re attending or just coming out of school. But once you’re married and dive off into a mortgage, car payments, student loans and then decide to have children, it seems to never be enough (usually isn’t). Living responsibilities made additional funds for a hunting lease few and far between. When I first graduated, my wife and I landed on a decent lease in central Kentucky, about 45 minutes from our house. She killed a great buck that year; we gained a lot of memories with that lease. 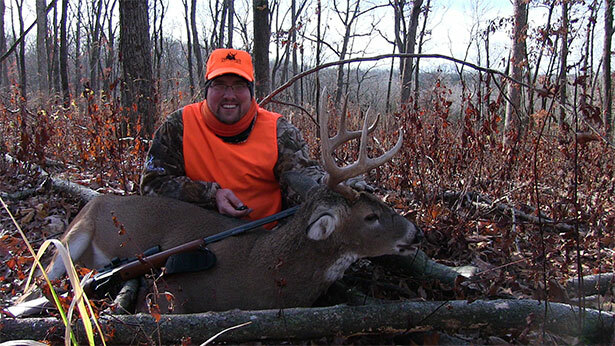 Soon after, we moved to the big-buck producing state of Missouri for work related changes. Probably before the boxes were unpacked, I was looking for a hunting lease. To my surprise I couldn’t find a lease for less than $20 per acre. Insane! Being new to the area, we didn’t know anyone that could give us a better lead than Craigslist or Google, so we hunted public land for the first year. But that soon turned into a second year, and then a third. Even this year, I only hunted public land when in Missouri. Now don’t get me wrong, I love the challenge. But I have to think that these high prices may be what are driving more and more hunters out of the sport. I mean hunter access is one of the top issues facing future generations, right? On the other hand, the people engaging in these high-priced leases are often spending more money on things like food plots, treestands or blinds, and even equipment like tractors. These funds drive Pittman-Robertson which benefit not just game, but all wildlife and habitat conservation. Many are doing more on the lease to promote better and healthier native habitat and wildlife populations. With much of the U.S. privately owned, it is critical for these lands to be managed appropriately by those accessing them. I know I put some extra cash into the Kansas lease and already have plans to expand the operation this year. I guess it’s a toss-up. For some, the lease prices will be the demise of their hunting career. For others, it will drive them to hunt public land, which can be very productive with the right homework. Lastly, it will likely lead to more money put towards products that will benefit the Pittman-Robertson funding and fuel wildlife conservation for future generations. I’ll end with this: Regardless of where you hunt or how you hunt, the reality is you do it because you love it. That should never fade. Sure, I’m still on “cloud 9” after shooting my buck this fall on the Kansas lease. But I can honestly say my best memories are those I made, and continue to make, beating the public ground because I know the amount of effort and skill it took to succeed.